Surrounded by his family, Clyde passed away peacefully on May 23, 2018, at home in Sylmar, California. He was born in Lihue, Kauai on April 30, 1950. He taught auto mechanics at American Pacific College in California. 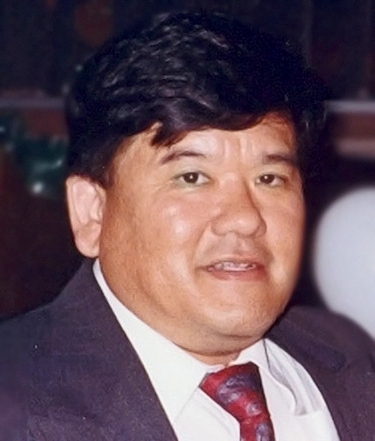 Clyde is survived by his wife Graciela "Chile" Nakamura, daughters Melinda Nakamura, Melissa Nakamura, Jennifer Garcia, Jessica Lopez, Claudia Nakamura and Carla Nakamura and 15 grandchildren, Kylee Munoz, Jadee Munoz, Riley Munoz, Ryan Munoz. Emilia Garcia, Avelia Garcia, Ahnalia Garcia, Kenichi Lopez, Yasuko Lopez, Kazuhiro Lopez, Christopher Casas, Lily Casas, Emma Casas, Kal-El Gonzalez, Kara Gonzalez. Also survived by his brother Milton Nakamura and sisters Irene Nitta and Marie Hashimura. Services will be held in California.